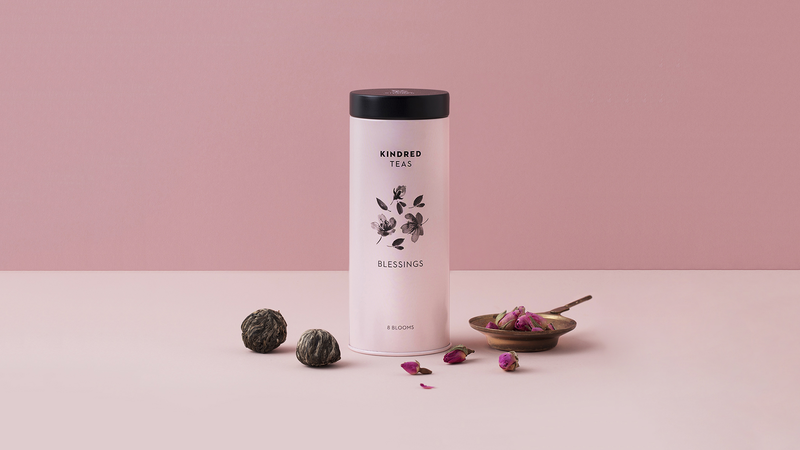 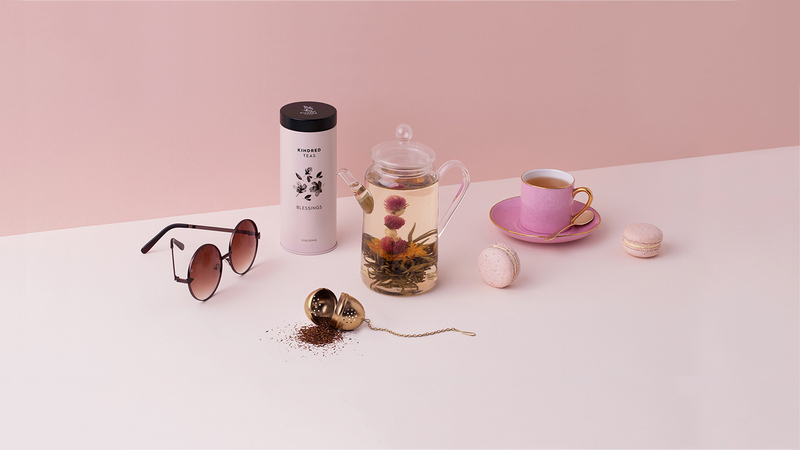 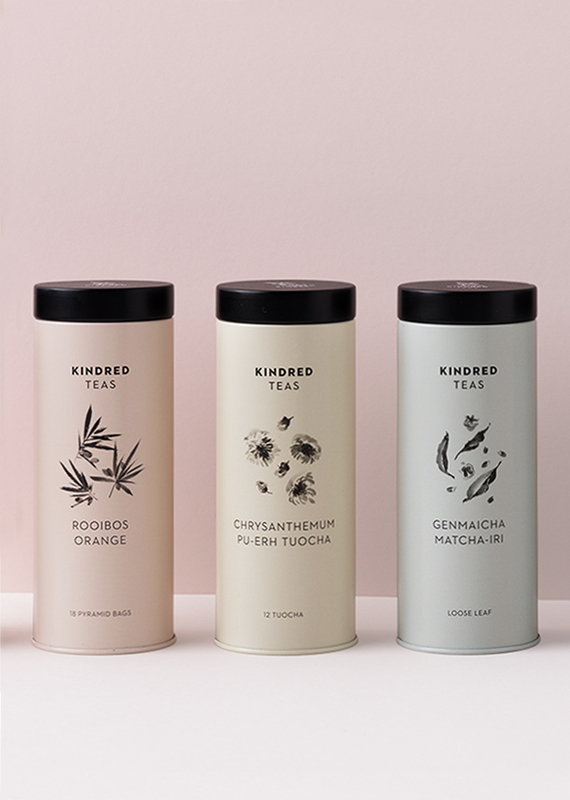 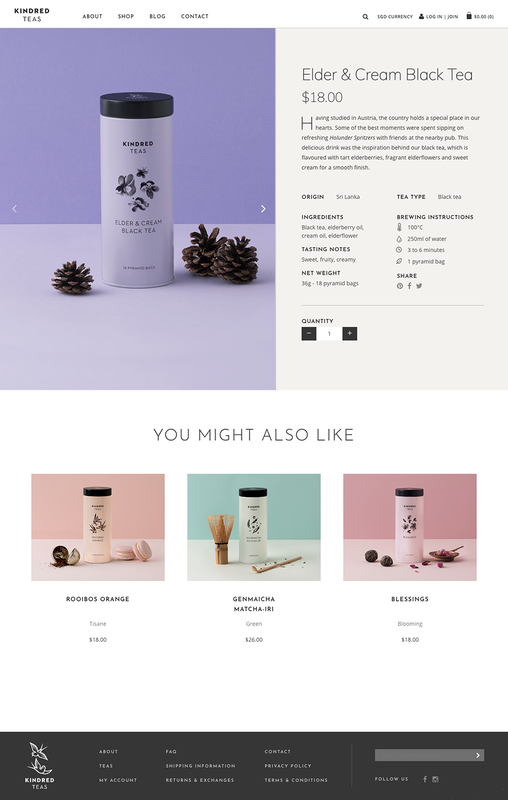 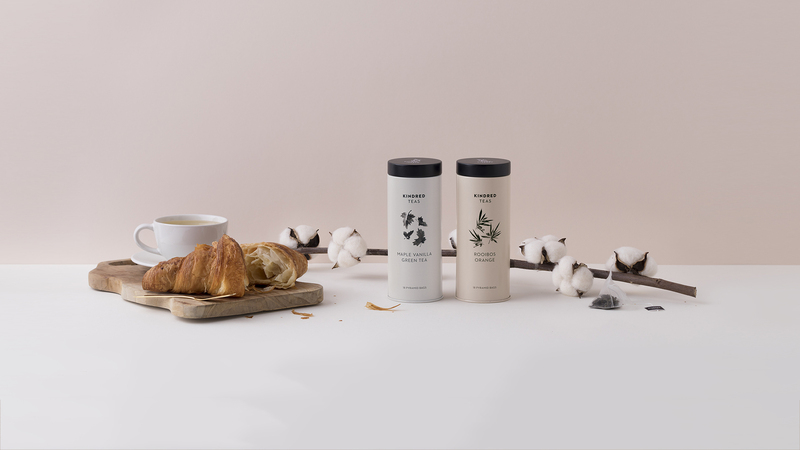 Kindred Teas is a local boutique tea brand inspired by its founder’s travels with friends and family. 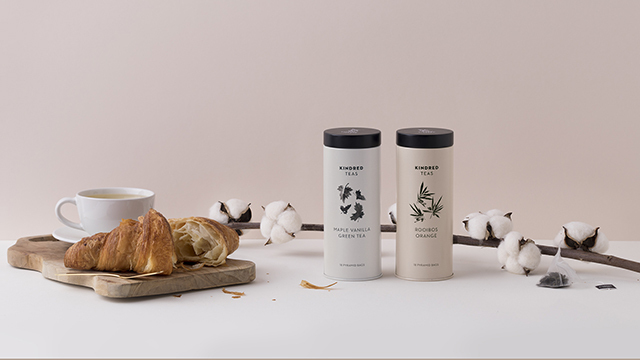 We helped to bring the vision to life through an exhaustive process that included naming and branding, packaging design and the creation of an e-commerce enabled online store. The swallows that make up the logo serve a dual meaning. 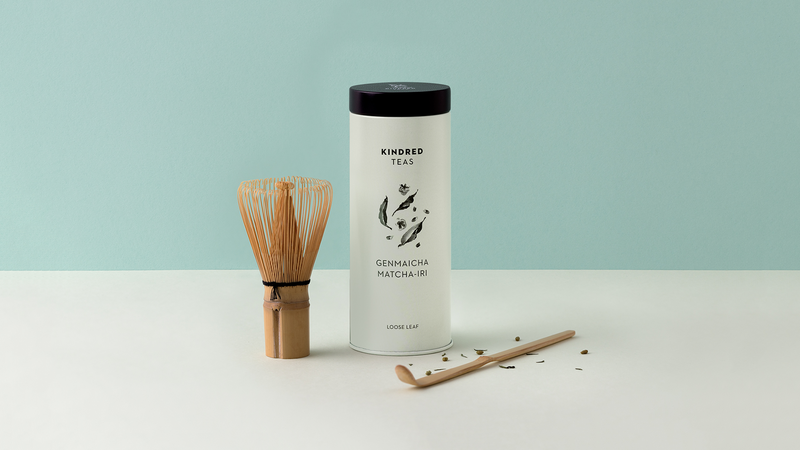 Swallows, being free-spirited, migratory birds came to us as inspiration behind Kindred Teas. 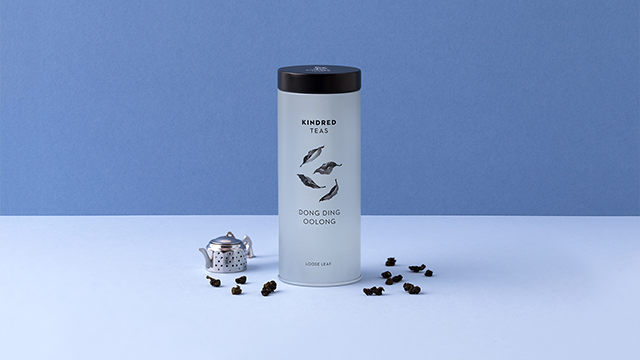 The two swallows symbolise companionship and travel, and the word swallow is also part of the founder's Chinese name. 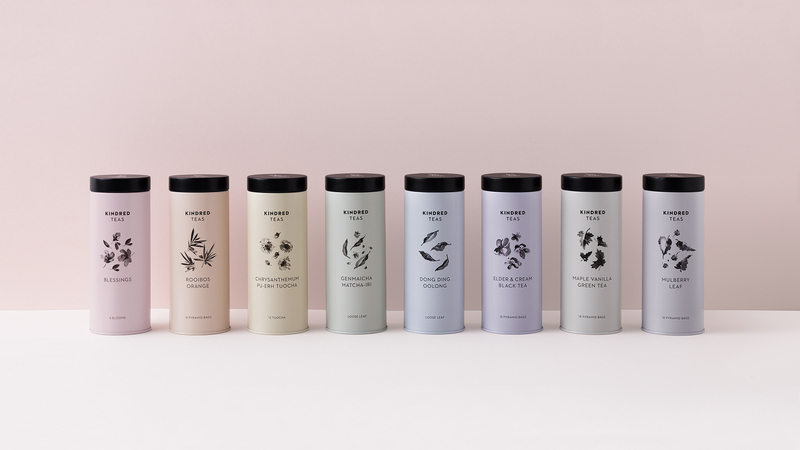 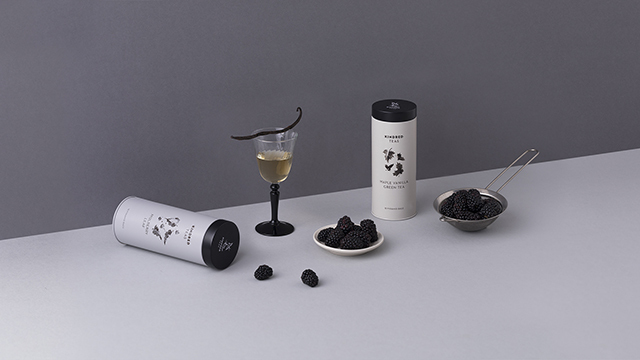 The teas come in tins that feature hand drawn illustrations on a palette of elegant colours carefully selected to reflect the personality of each tea.